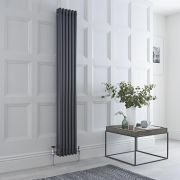 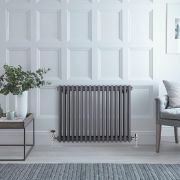 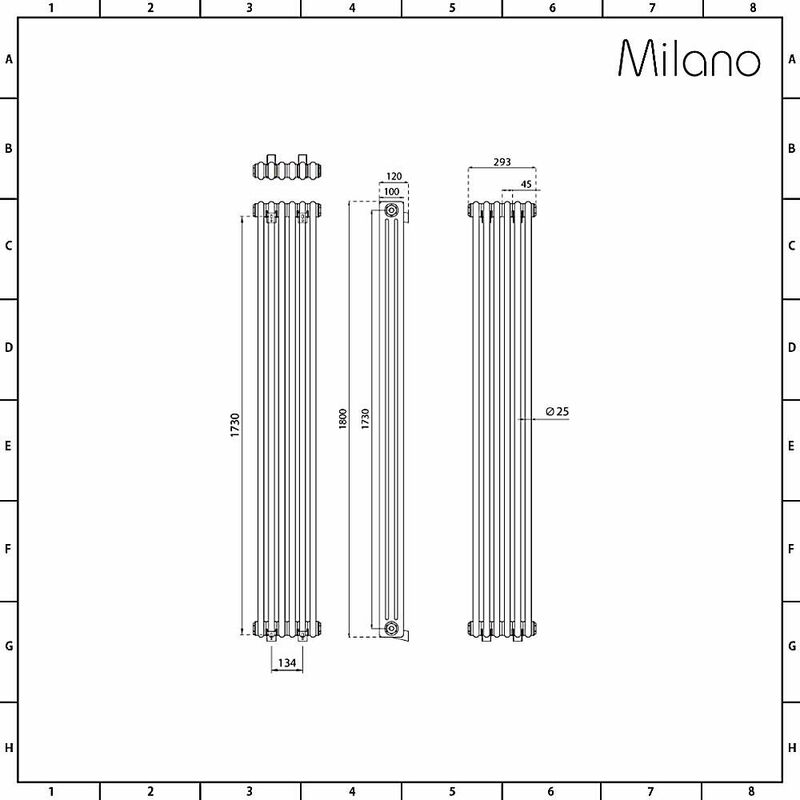 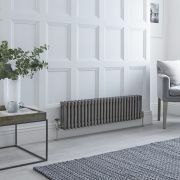 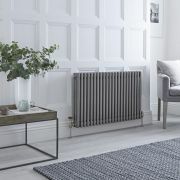 Featuring a classic and elegant design, the Milano Windsor 1800mm x 293mm cast-iron style vertical column radiator will bring luxurious warmth to any room in your home. 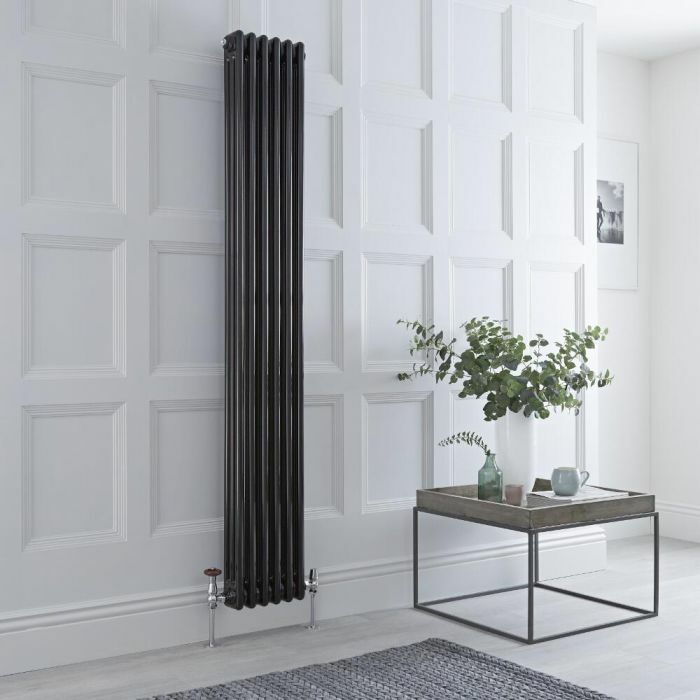 This column radiator features a gloss black finish for a look that’s bold and daring, and a space-enhancing vertical design. 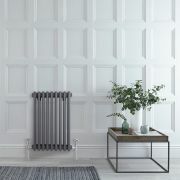 Wherever it’s placed, the Windsor radiator is sure to create a stand-out feature. 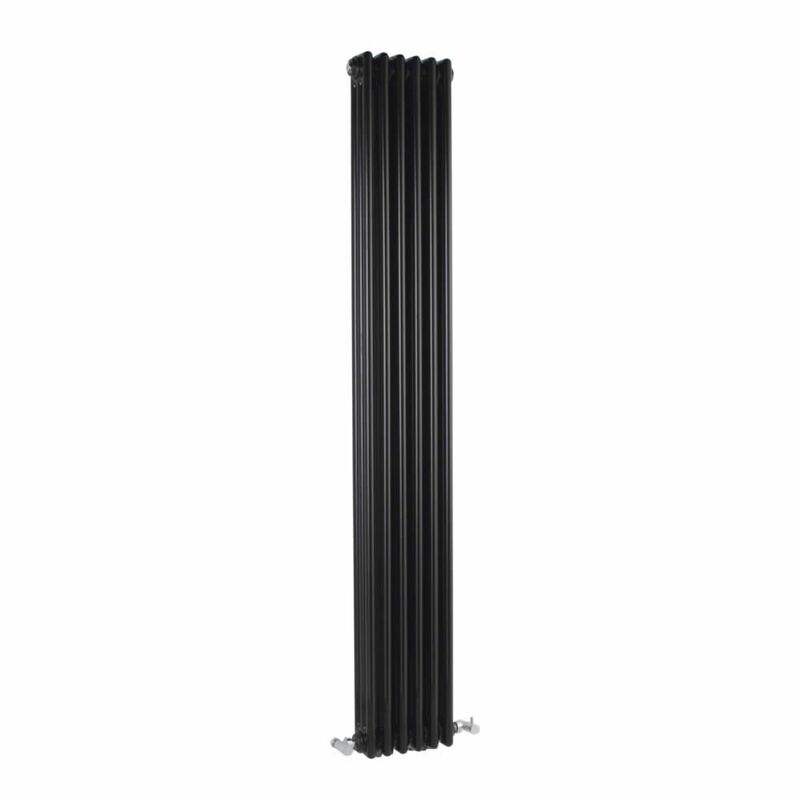 The vertical column radiator has been made from premium quality steel for guaranteed durability. It produces a superb hourly heat output to ensure your room is quickly transformed into a space that feels wonderfully warm, cosy and inviting. 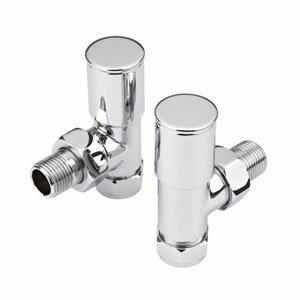 Please note: valves not supplied.